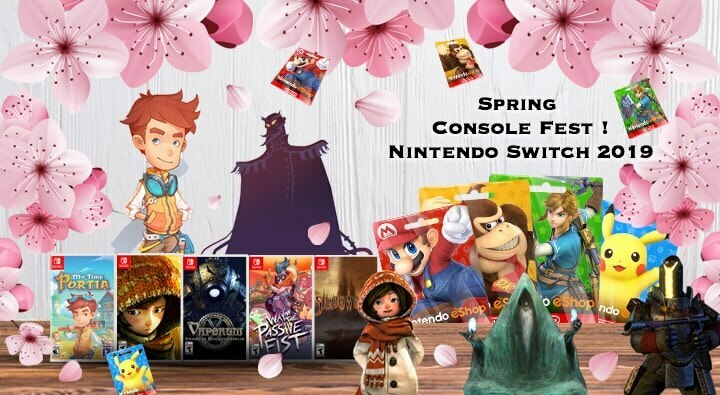 OffGamers’ Spring Sale for Nintendo eShop Card 2019 is Here! Checkout the Big Game Coming in spring! Grab your Nintendo eShop Card & Nintendo Membership with discounted price @OffGamers today!